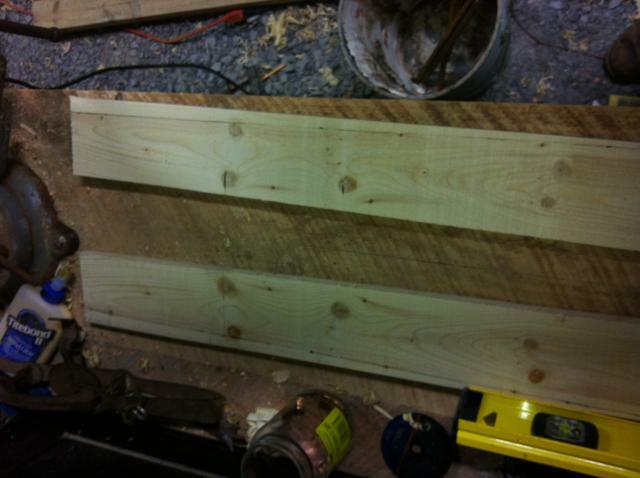 Ok, this is how I make coyote boards for around $2.50 by resawing a 2x4. 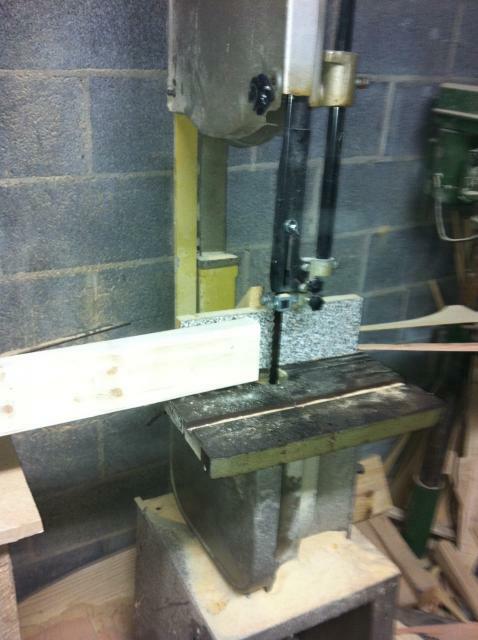 If you don't have a bandsaw you can use 1x4's they are just a little more expensive. 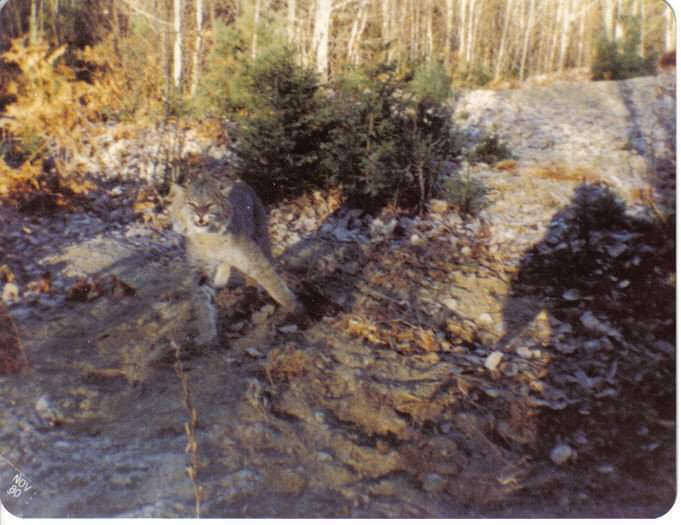 For a coyote stretcher you need to cutoff the 2x4 at 72". The layout is the trickest part, after you do the first one to get the hang of it, it's pretty easy to do. 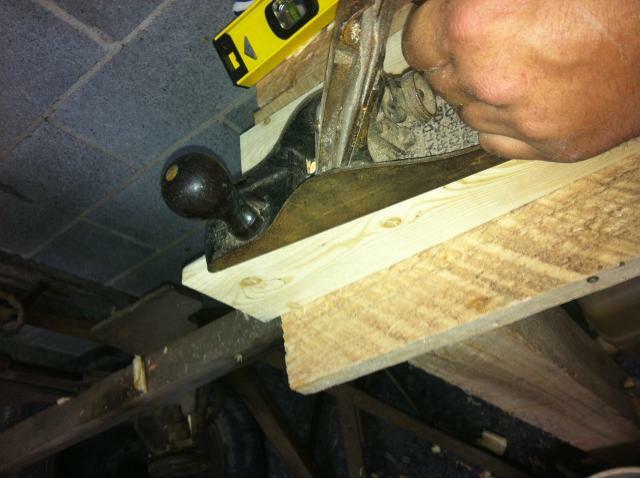 I like to take a couple of passes with the jack plane on the inside edge of the nose of the boards. This is more cosmetic than functional. It makes them line up nicer. 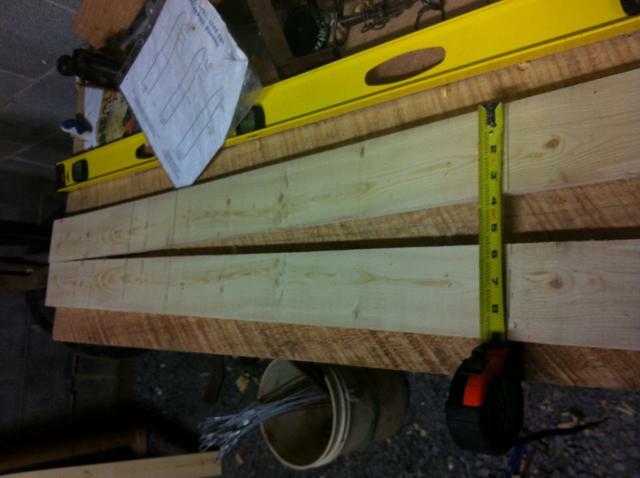 Line up the ends of the boards, and scribe a line across both boards at 3", 5", 7 1/2",12",17" and 39". We will use the 39" mark as our starting point. Keeping the nose end of the boards together, spread the other end of the boards until the 39" mark measures 9" on the outside edge. Remember to keep the 39" mark at 9" while laying out the rest of your lines so you can quickly check with the measuring tape to make sure everything is right. at the 3" mark measure in 1 1/2". This will give you 4" between those marks. at the 5" mark measure in 1". This will give you 5 1/8" between those marks. at the 7.5" mark measure in 1/2". This will give you 6" between those marks. at the 12" mark measure in 3/8". This will give you 6 3/4" between those marks. at the 17" mark measure in 1/4". This will give you 7 1/4" between those marks. Connect all the dots and draw a gentle arc from the 3" mark to the nose of the boards. 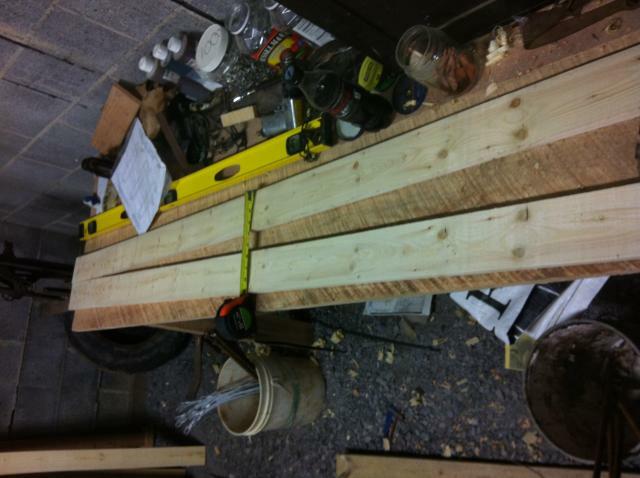 From the 39" inch mark to the base; measure in equally from each side to maintain the 9" width all the way to the base of the boards. 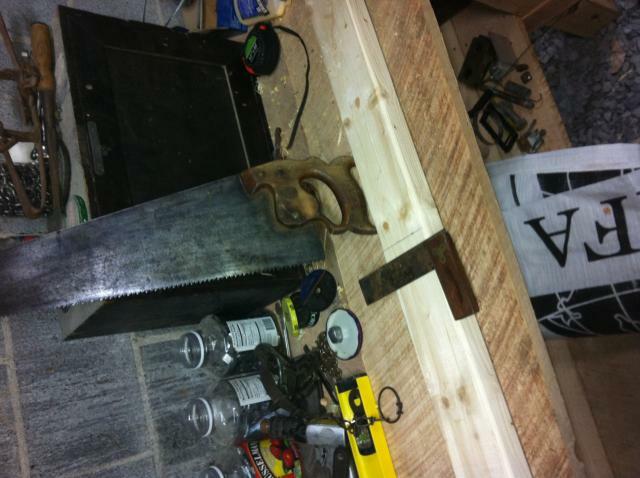 Now all there is left to do is cut out your stretcher, and make a base and tail board from scraps. The two base pieces are 1 3/4" wide by 9" long. 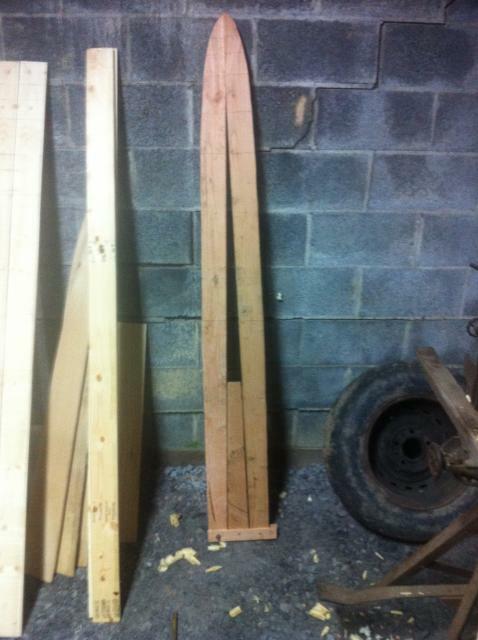 In the picture the base pieces are 10" long, I later shortened them to 9" to be the same width as the stretcher. One end of the board is bolted securely to the stretcher, the other has a small bolt through them that can be pulled out to collapse the stretcher. 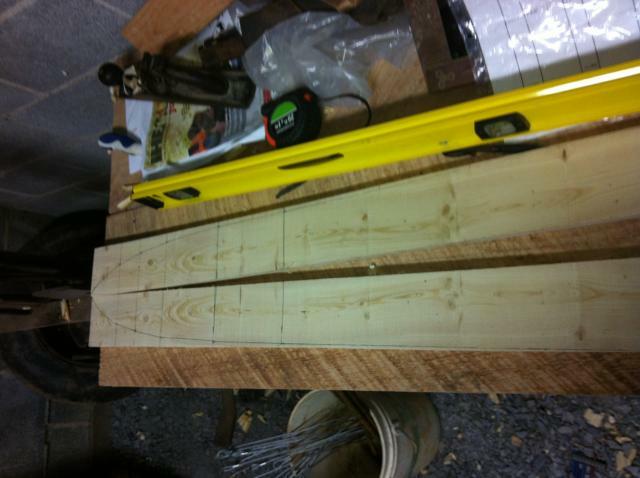 The tail board is just another scrap cut to fit between the legs of the stretcher when they are spread to 9". I attach the boards together at the nose using a small scrap of leather and two small tacks, Its really shooter preference as to which way you do it. Last edited by AEMcClain; 05/09/15 02:38 PM. The photos themselves are very self explanatory. 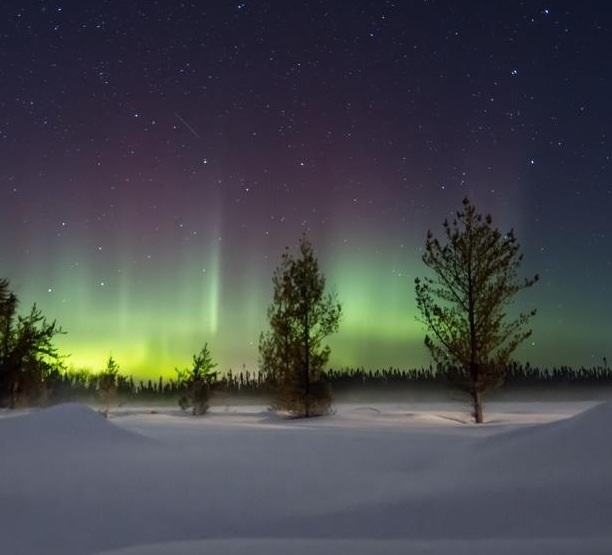 Is that wood balsam fir or spruce? If so, the knots should be alright. 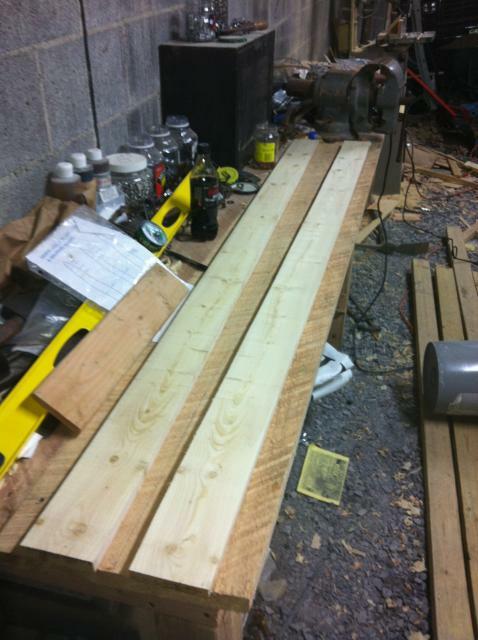 If its a type of pine, I would seal the knots with bullseye shellac so they don't bleed pitch. Pine can bleed for years. I think I would even seal spruce or fir knots just in case. Very nice stretcher and nice lines with smooth curves. Great job! Making your own stretchers and other stuff adds to the experience and satisfaction of trapping. It shows a sense of pride and that you value quality. Thanks a lot for the pics. What would be another common soft wood to use? Basswood is almost impossible to find around here. 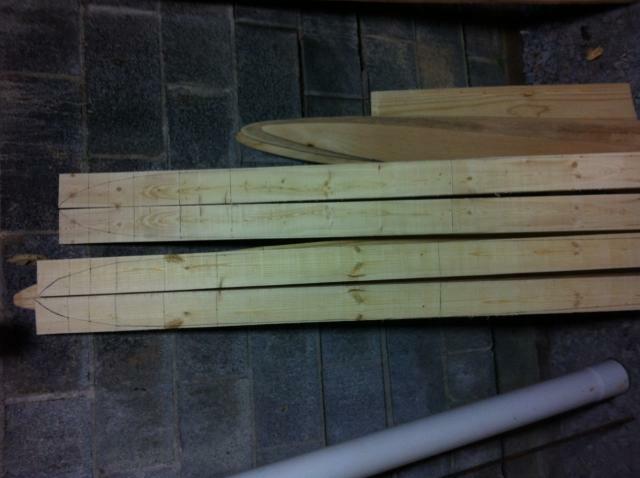 Clear white pine, if you can find it, cedar, poplar, (gets a bit hard) clear spruce. Balsam and spruce are good if you can find clear boards. Doug fir is hard. Sawed up cedar power poles (old ones) with the treated wood cut off, are nice. Thanks dale, I will see what I can find. I hope this gets archived this time. X2 I searched for it the other day and came up empty.